Ever since Lauren and I first became friends at uni (six years ago now, errrmaagaahd), one of our favourite things to do has been galavanting around different cities together. 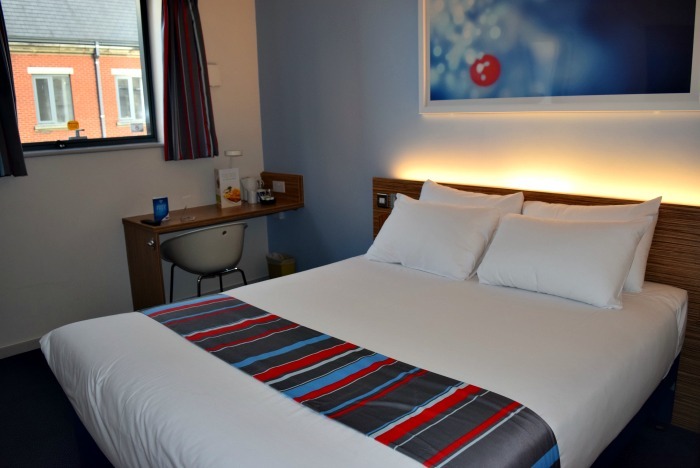 So it’s needless to say that we were beyond excited when Travelodge offered to treat us to a weekend away recently. We had a choice of places to go, and so opted for one of our favourite UK cities and the spiritual home of our fierce eyebrows: Liverpool. 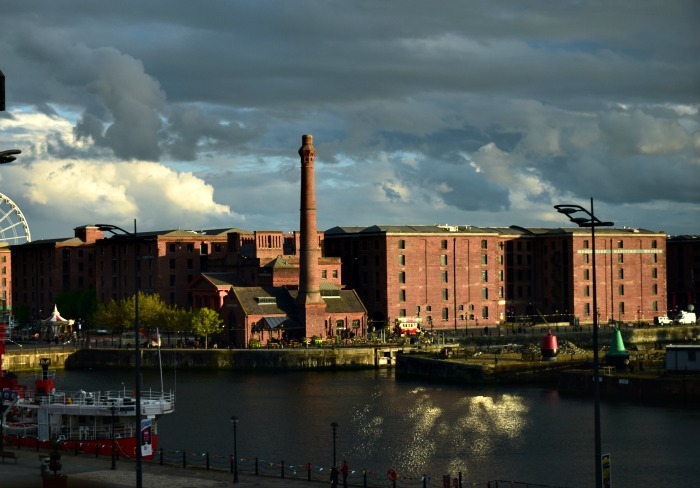 We stayed for two nights in their Travelodge at The Strand, which is in an amazing location right by the Albert Docks (the above photo was taken from our room’s window, HIYA VIEWS). We went up after work on the Friday night, so spent the first night just chilling in the room watching TV and eating a disgraceful amount of snacks. 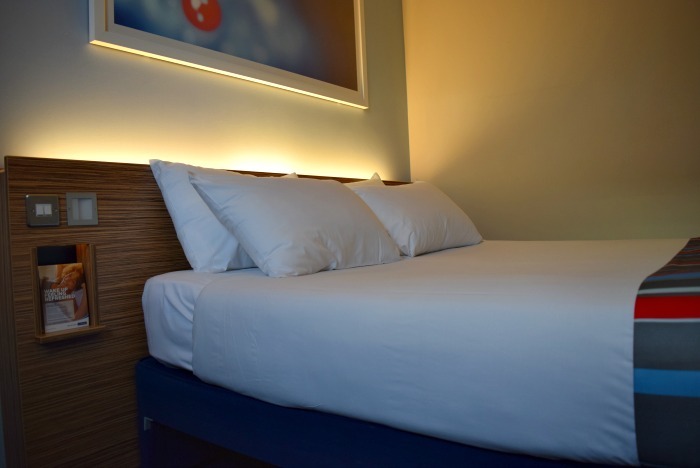 The room did not disappoint, and like every Travelodge I’ve stayed in it was modern, clean and spacious. The next morning we got up bright and early to enjoy the complimentary breakfast, which was my favourite – a BUFFET. Ah, is there any finer word in the English language? 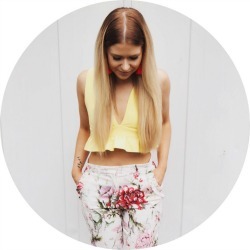 After pretending to myself that I was doing the Atkins diet by tucking into a mountain of sausages and bacon, we then headed off for our hectic day of shopping in Liverpool One (stopping to take some OOTD pictures on the way, obv). 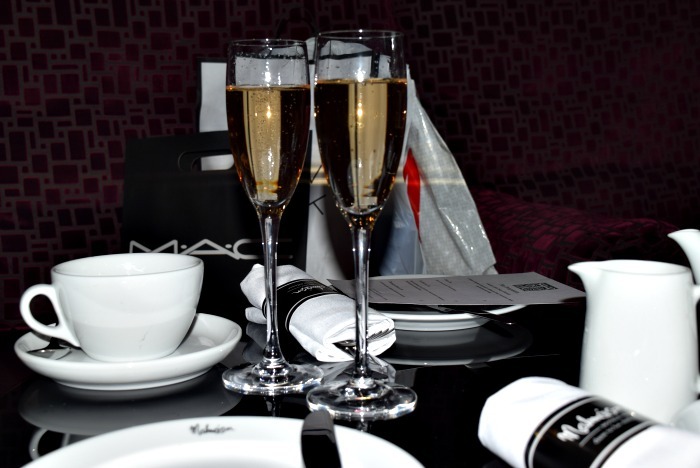 After an exhausting few hours of shopping (shopping in Liverpool is the BEST, hands down), we took a little break. Travelodge had also kindly given us money towards an activity of our choice, and so we decided to partake in the ultimate British pastime that is afternoon tea. 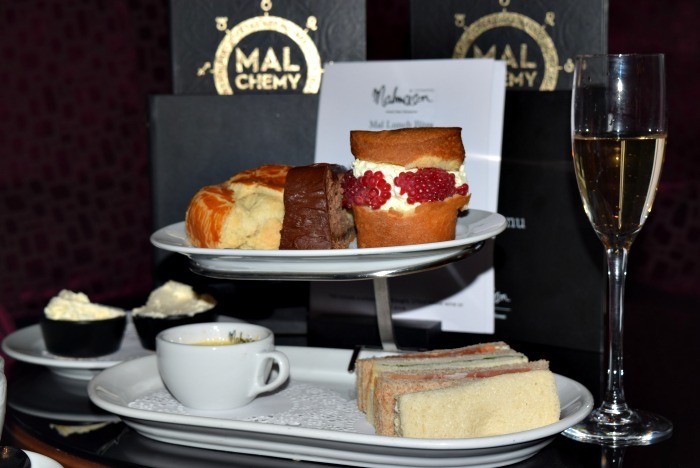 We went to the Malmaison at the docks and had the most amazing selection of sandwiches, cakes, scones, creme brulee and champagne (I was no longer doing the Atkins). The service was amazing and we both eventually had to be wheeled out. 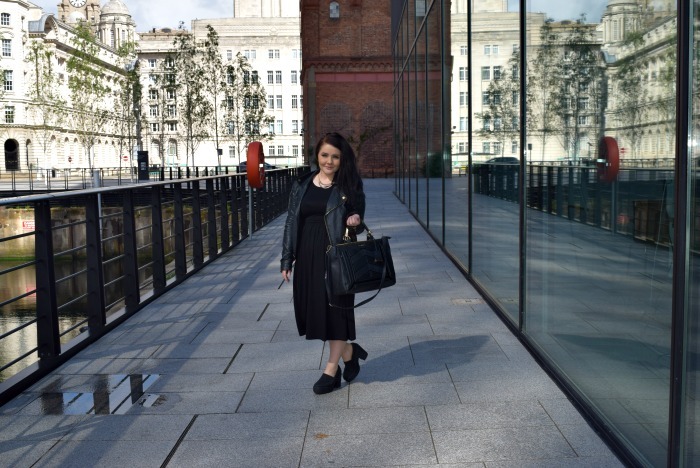 We had the best weekend in Liverpool thanks to Travelodge, and can’t recommend staying in their Strand hotel enough. They have 8 hotels in Liverpool in total though, so depending where in the city you want to be, there’ll be a trusty Travelodge nearby. A huge thank you to Travelodge for treating us! Have any of you been to Liverpool? What are your favourite UK cities? I love these pictures! Sounds like you had an amazing time, and both of you look so cute!! Great post! Sounds like you had a fantastic weekend. I’ve never been to Liverpool. 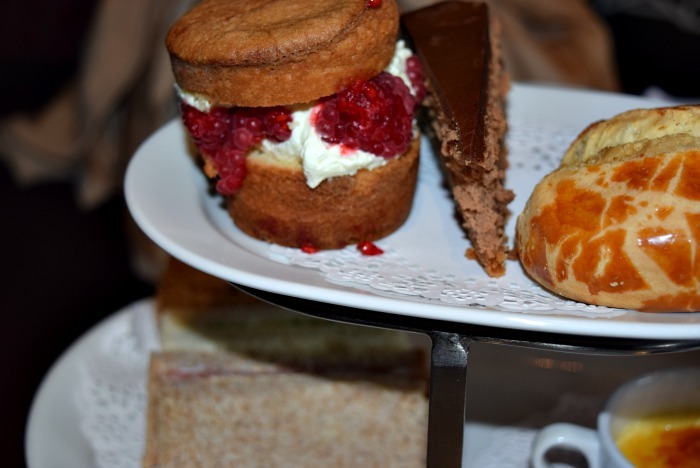 I never would of thought this was Travelodge…and I am now so hungry after looking at that food! I’m planning to go to Liverpool !! Thanks for the tips!